I’m continuing my gift guide options and picking out the best of the best to help make your shopping a breeze this holiday season. As you know, I’ve found so much success while spending time in Staples. 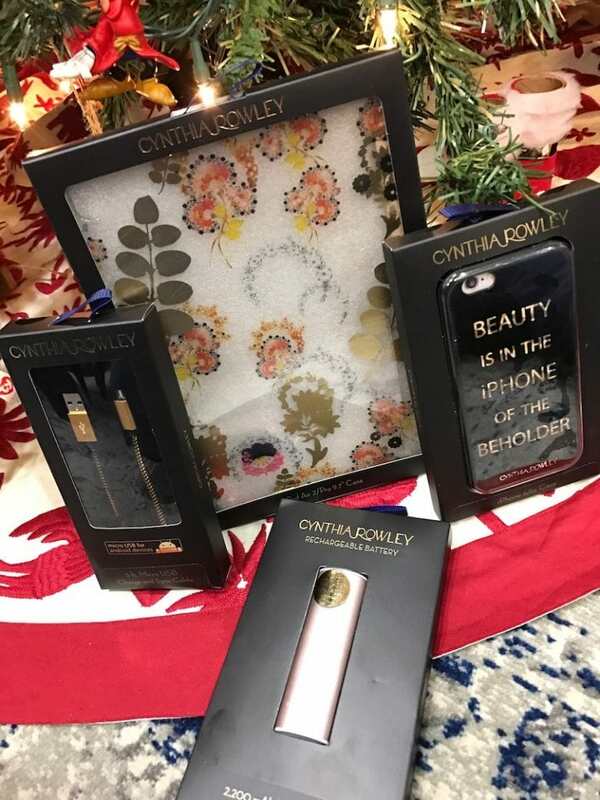 I was BEYOND pleased to learn that Cynthia Rowley’s latest office collection launches exclusively at Staples this month making my gift picking selecting that much easier! Mark your calendars because Staples stores will have product from the new collection by 12/9 and the line is available on their website now! 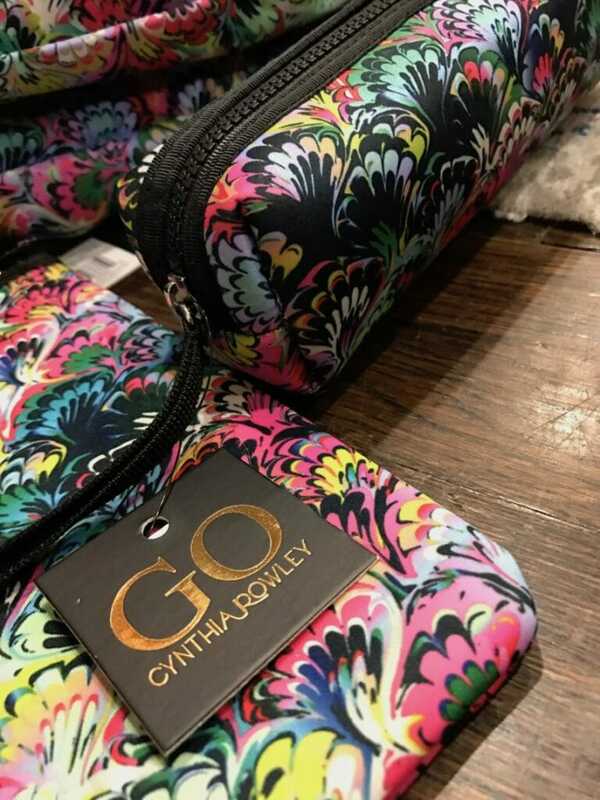 If you are looking for new fashionable office essentials, Cynthia Rowley has you covered! Here are some of my top picks! I’m telling you — nothing makes me feel better than working with chic gear and accessories. Whether I’m grabbing for a colorful and on trend iPad case or whether I want to make a statement with my iPhone cover every time I answer the phone, this line has me covered. 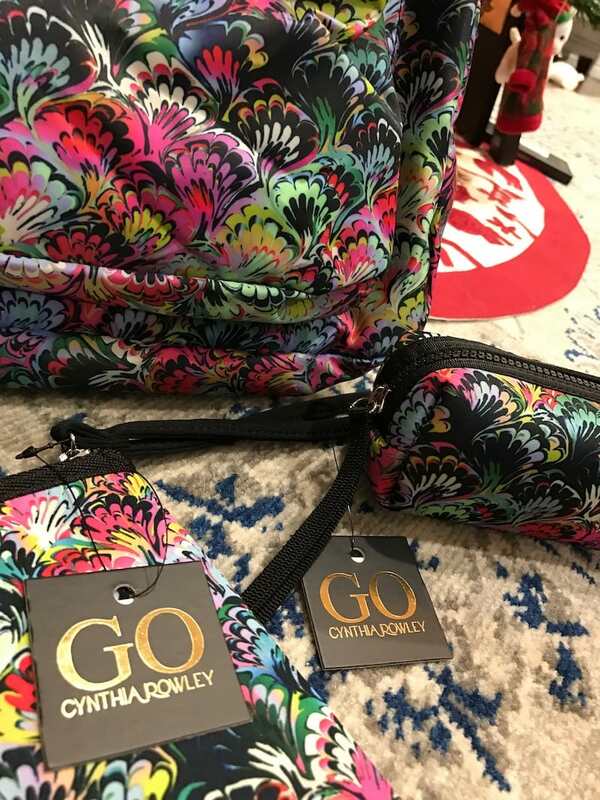 And that woman on the go who wants her travel accessories to match her personal style, there’s lots of Cynthia Rowley options for backpacks, lunch bags, pencil cases and more. Looking for a new clutch to match with the rest of your goods? No problem! 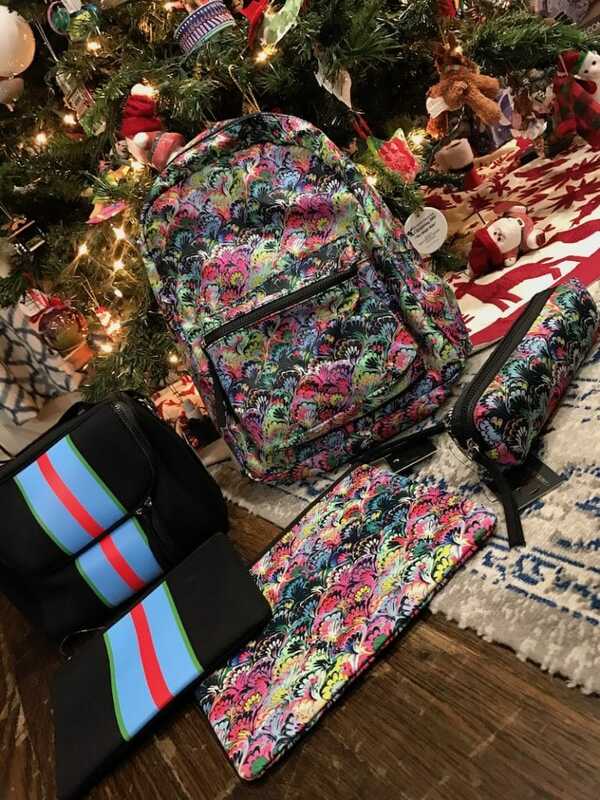 These signature patterns all work with one another and Cynthia’s colorful designs never disappoint. 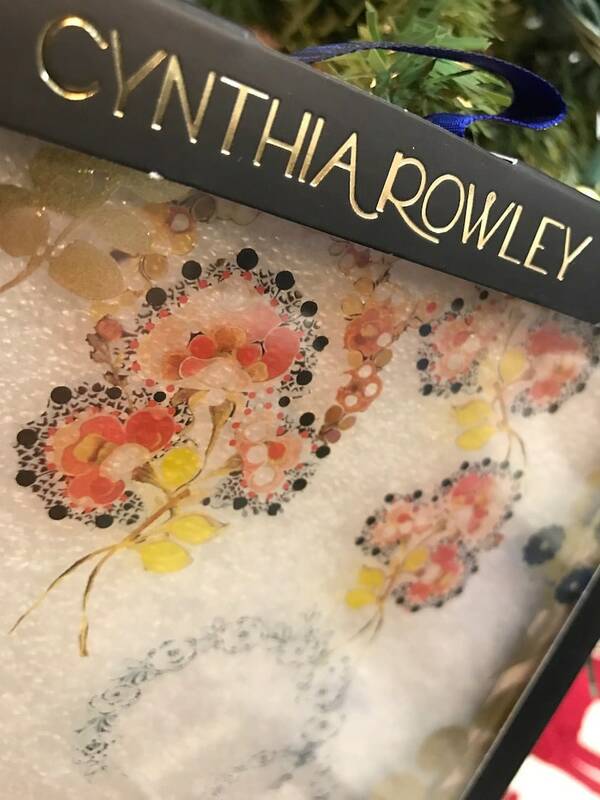 This holiday season, Staples will help make your home stylish and more fashionable with a new, exclusive line of Cynthia Rowley office accessories. The collection ranges from $5.99 to $59.99.